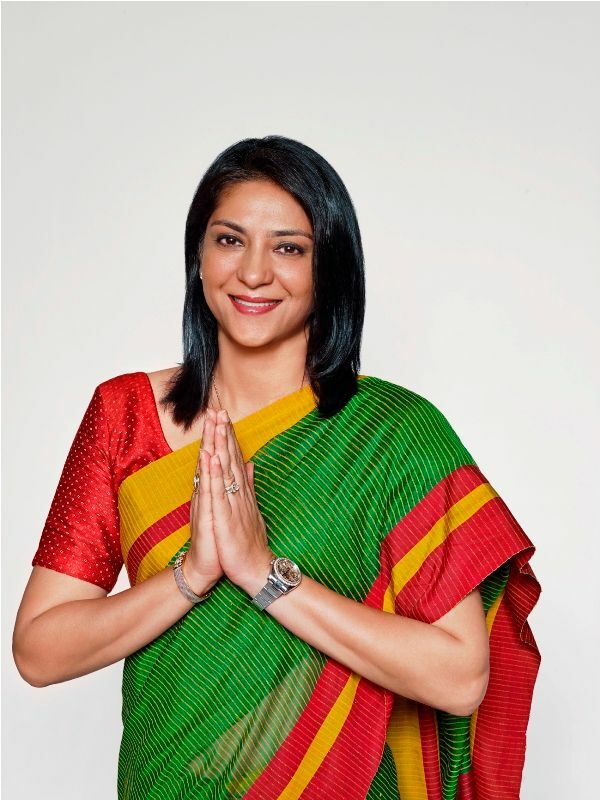 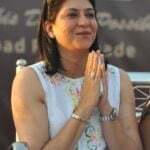 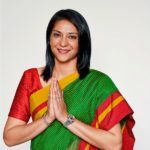 She has lived a simple life, away from the limelight though being part of a family of newsmakers, be it her brother Sanjay Dutt or her sister, the politician MP Priya Dutt. 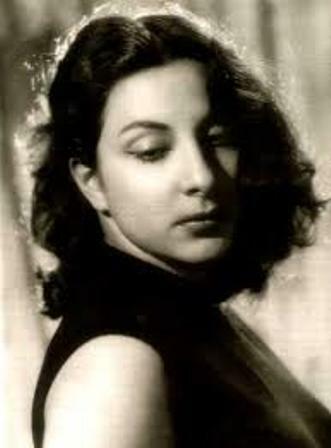 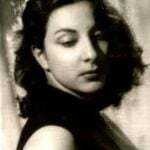 Life made her grow up overnight after the death of her mother ‘Nargis‘ (due to Pancreatic Cancer in 1981), Namrata took charge of her family at a very young age. 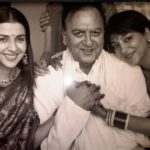 After the death of her father ‘Sunil Dutt‘, she has become very emotional and her younger sister ‘Priya’ is the stronger one. 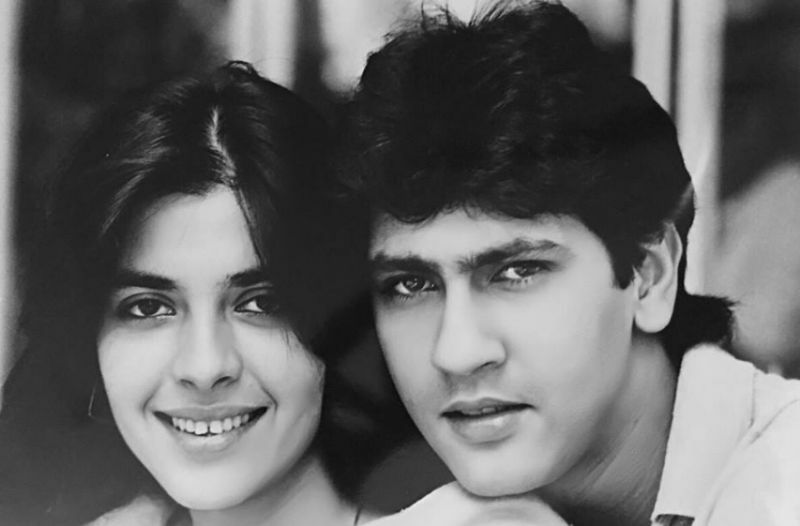 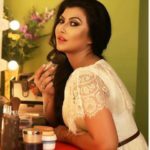 She got married to Bollywood actor Kumar Gaurav in 1984 and the couple has been blessed with two daughters. 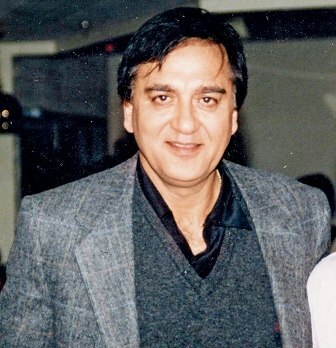 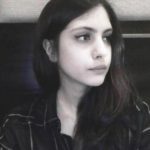 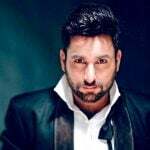 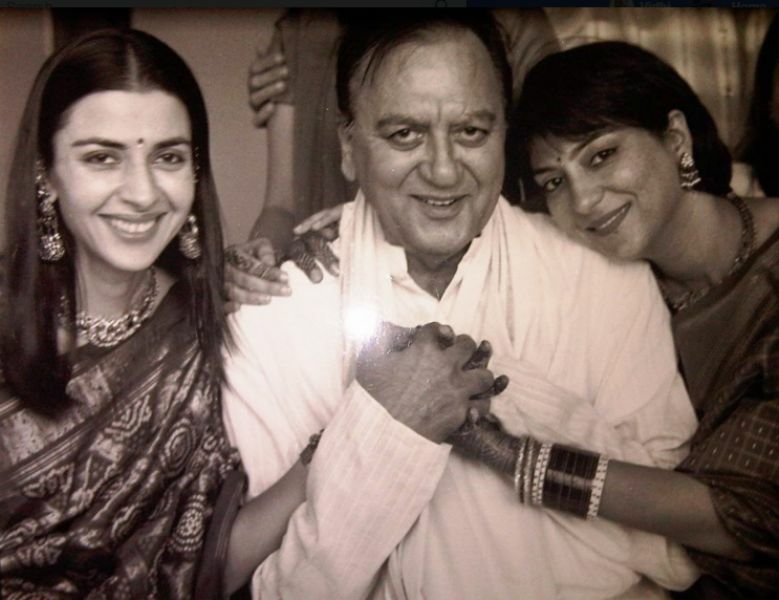 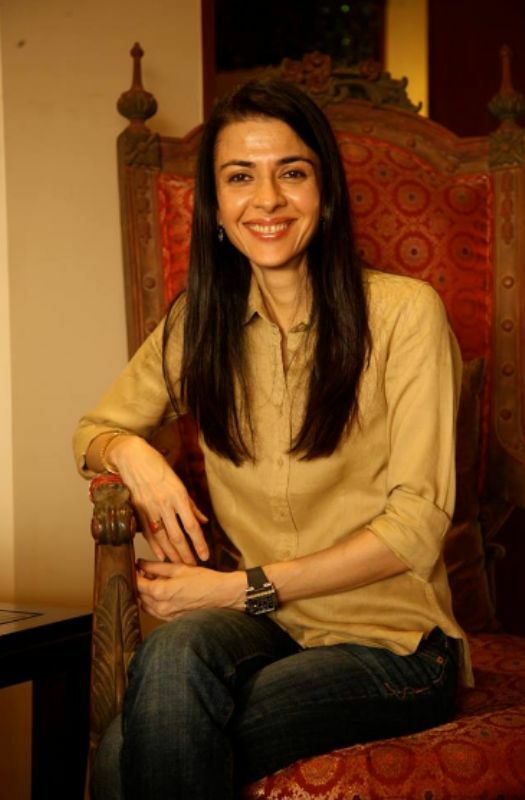 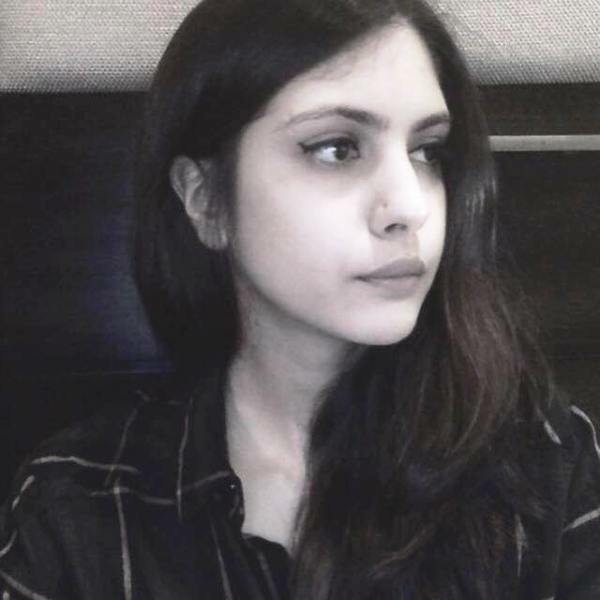 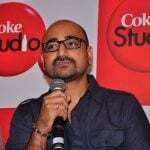 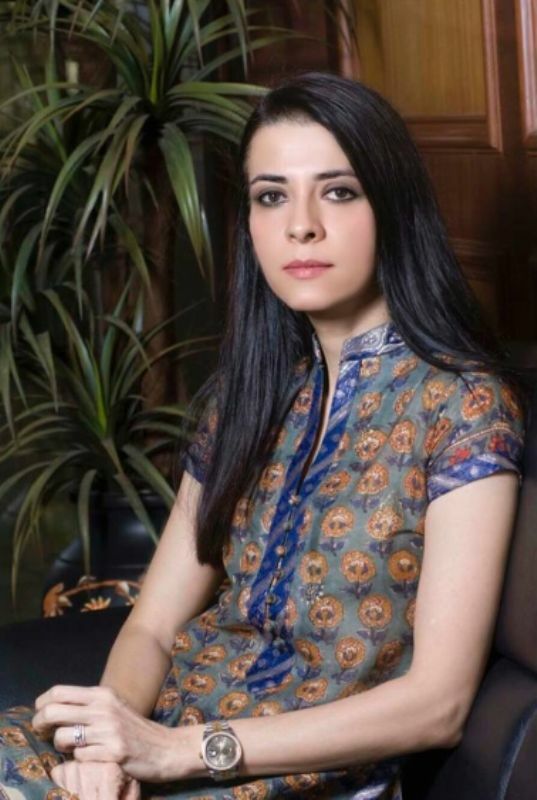 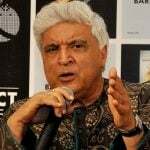 Her elder daughter Saachi is married to Kamal Amrohi’s grandson Bilal Amrohi. 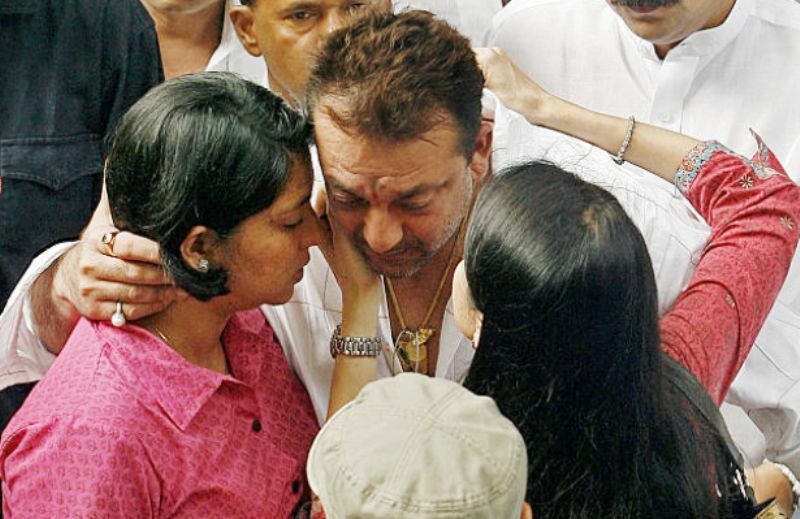 Namrata and her sister Priya have been the pillars of strength and support for their brother Sanjay amid his trials and cases. 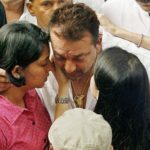 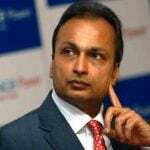 In 1994, when she and Priya had gone to celebrate Rakshabandhan with Sanjay in jail, he gave them a two-rupee jail token, he had earned during his stay there. 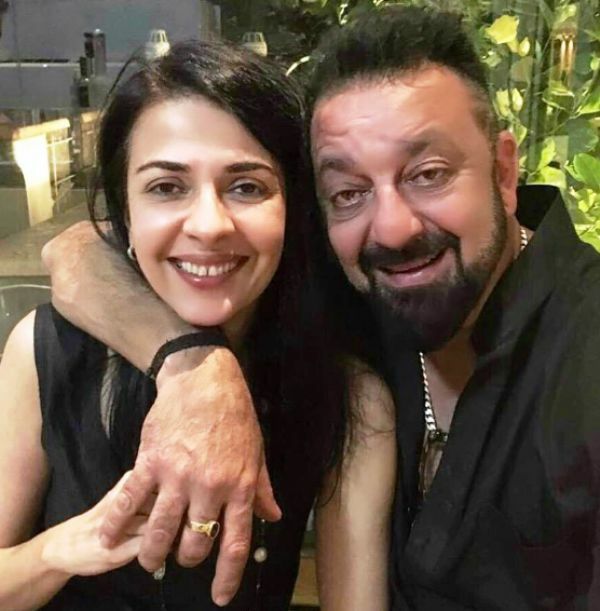 She was very close to Sanjay and shared a best friends kind of relationship with him. 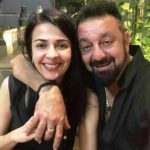 Their relationship went through rough times too because of Sanjay’s Political Party support to Samajwadi Party and his marriage with Manyata Dutt. 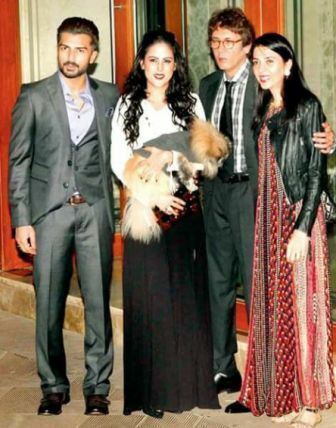 Their relationship rebuilt after the birth of Sanjay’s twins babies.